Our Baby Triceratops hatching out of his egg is a detailed model and very cute. 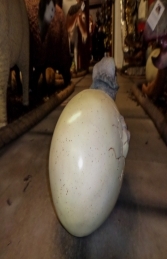 He looks great with our other dinosaur hatching eggs and would make a brilliant display. Children love these small dinosaur figures. What better models then to attract attention in any pre-historic themed area? 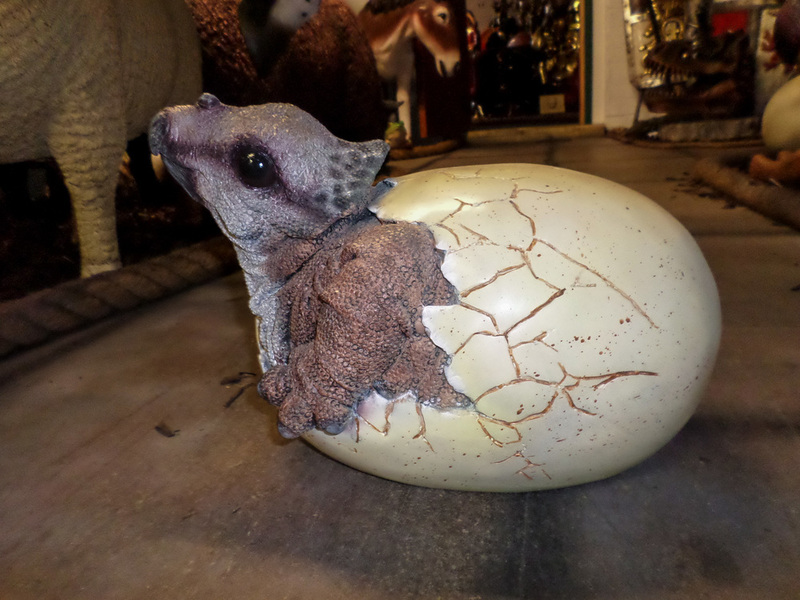 This triceratops model looks fantastic in combination with our other small dinosaurs, e.g. the 1ft Raptor, Stegosaurus and T-Rex models. 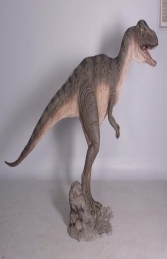 This model can be used in any dinosaur or pre-historic themed areas in zoos, museums, play area and theme parks, it would look fabulous in your children’s playroom or bedroom.